With an exceptional reputation for producing outstanding designs and his strong technical expertise, Jonathan joined Surface to Air in 2014. 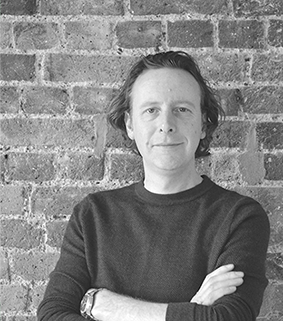 Playing an integral role in some of the studio’s most high-profile and prestigious projects, Jonathan is a lead consultant within the design team and oversees technical delivery and resourcing, as well as mentoring of the studio’s Part 3 students. His experience covers all stages of delivery in the education, residential, arts and commercial sectors and he is particularly skilled at maximising quality on budget.